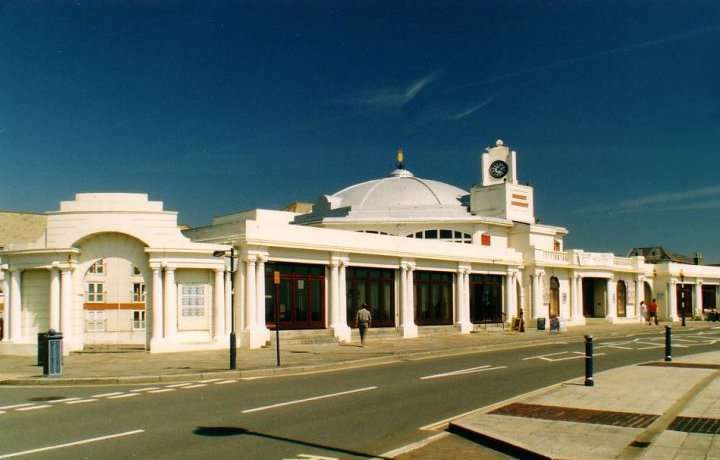 Porthcawl's Pavilion Theatre will host 14 excellent bands on Saturday 16th February for the 2019 Welsh Open Championship. In addition to the CISWO Trophy and £1,000 top prize, bands are also competing for a coveted invitation to the Senior Trophy at the British Open Spring Festival in Blackpool in May. The adjudicator this year is Cory MD, Philip Harper, with Dave Hayward the welcoming and knowledgeable compere. A separate entertainment award will be decided by Sarah Hayward.